What a difference straight teeth can make! A great-looking smile can boost your self-confidence and have a positive impact on social and professional opportunities. Orthodontic treatment is the original smile makeover tool — and you will be happy to know that you're never too old to take advantage of it. 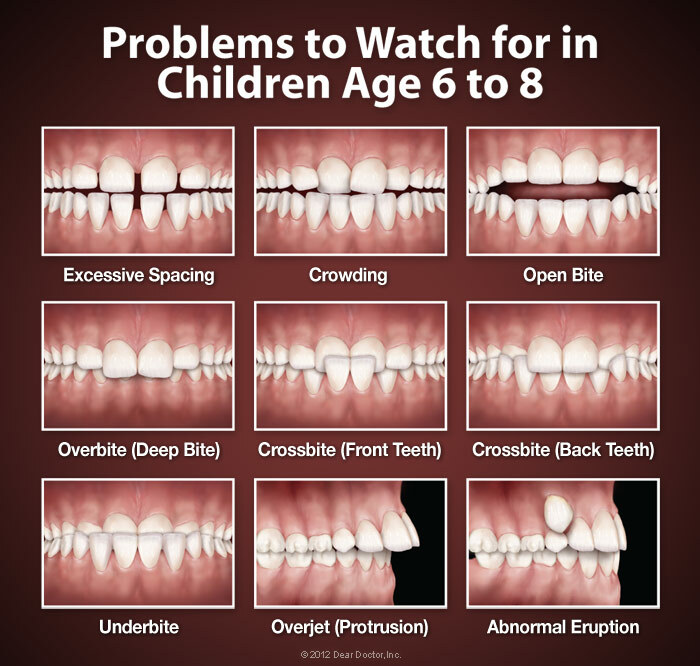 But it isn't all about looks: Properly aligned teeth help you to bite, chew and even speak more effectively. They are also easier to clean, which helps keep your mouth free of tooth decay and gum disease. 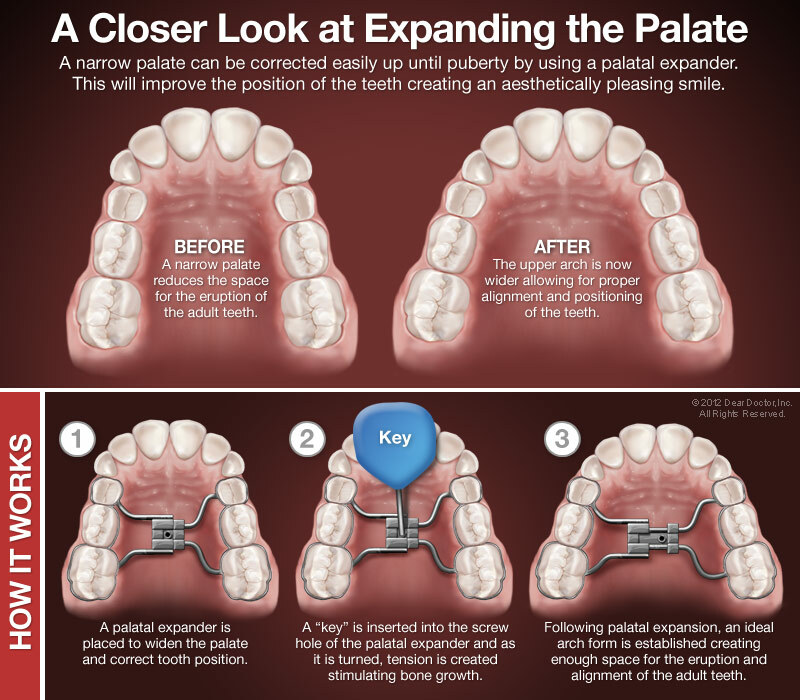 The amazing thing about orthodontics is that it harnesses the body's natural ability to remodel its own tissue. With the application of light, constant force, orthodontic appliances gently reshape bone and move teeth into better positions. 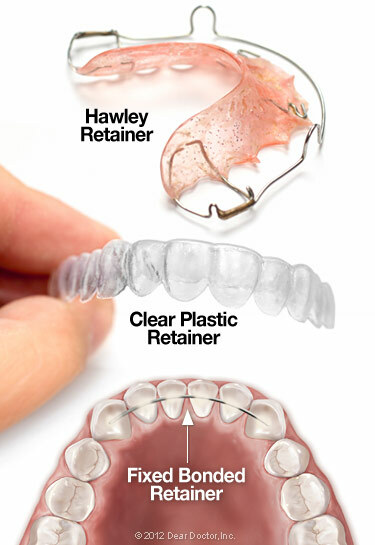 Some examples of these appliances are traditional metal braces, inconspicuous clear or tooth-colored braces, and clear aligners, a relatively new option for adults and teens.